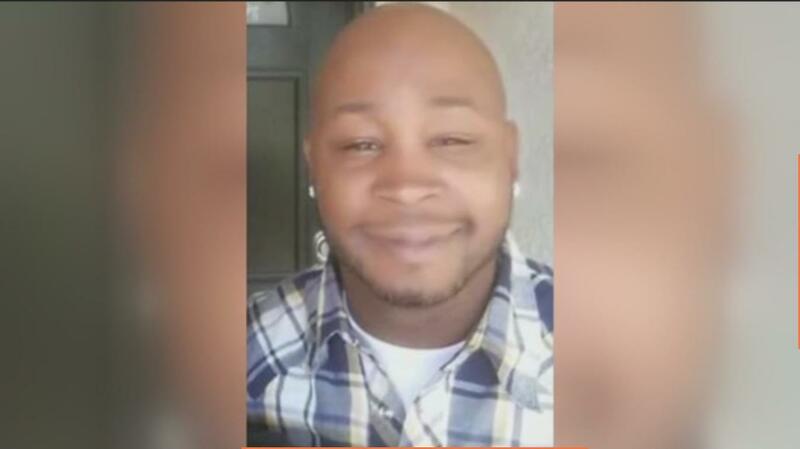 HENDERSON, NV (KXNT) – While two people were shot and killed inside a car that crashed and caught fire at a home in Henderson early Tuesday morning, the person who fired the fatal shots has not been charged with any crimes. As Henderson police continue their investigation into the case, authorities would not comment on unconfirmed reports that the backseat passenger responsible for the shooting has ties to a local jewelry store and that he or she may have been the victim of some kind of robbery and/or kidnapping. There was also one other person in the back seat. Neither of them have been named. Further reports make the action a bit clearer. The shooter and the other victim were both in the back seat, a critical detail. Shooting the driver of a moving car is a very risky move. This may explain part of where the shooting occurred. As noted in the reporting and confirmed by the video, the shooting and crash occurred inside a cul-de-sac. Speed is necessarily limited in such a confined area. What the vehicle was in that location is unknown. Maybe the driver took a wrong turn; maybe one of the victims directed him there. The driver has been identified as Lanard Wilson. Police said an altercation occurred between four men inside a dark-colored Nissan Altima. A backseat passenger fired several shots, killing Wilson and the front seat passenger. Police said the surviving passengers have not been charged with a crime at this time. The investigation is ongoing. "The most messed up thing about it, we don't know what's going on," said Ford. Multiple neighbors tell 13 Action News the shooter is a beloved local jeweler. We're told he was defending himself during a botched robbery. Police have not confirmed those details. There are many tactical advantages to being in the back seat, firing on people in the front seat. It is simply more difficult for a person in the front to engage those in the back, because of the geometry. While we do not have definitive reports, it seems the victim chose an advantageous time and place to engage the kidnappers. The two men in the front seats are dead, and the people in the back escaped with minor injuries. A great many defensive gun uses do not involve quick draw or shootouts in the open street. If that happens, it is likely that all of the people involved have made serious tactical errors. Use situational awareness to avoid problems, if possible. If avoidance is not possible, be pro-active and pick a time an place of your choosing, not your adversaries. If you are caught by surprise, it is often more advantageous to take cover before or while drawing and/or firing. 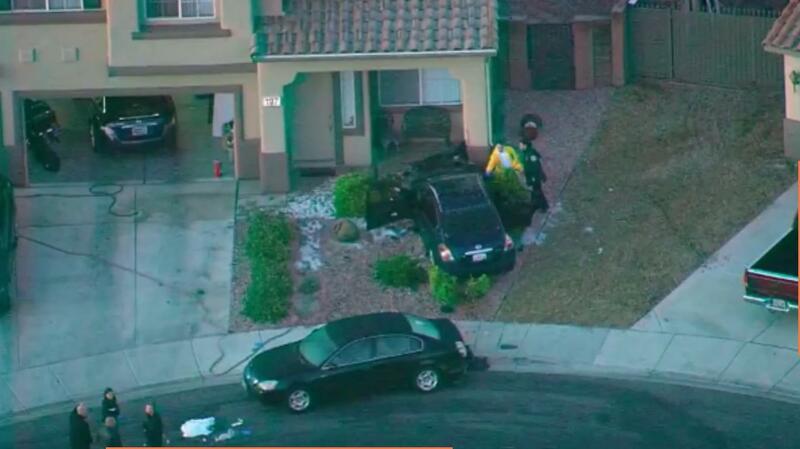 We may never know precisely what happened inside of the dark Altima that crashed in the cul-de-sac. But it appears that one victim choose the better of options, and both victims survived.